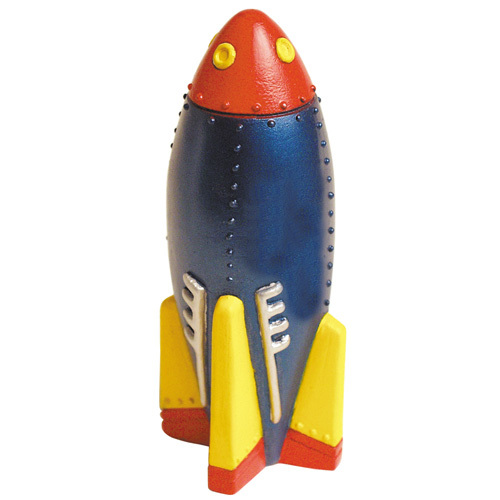 Rocket Stress Ball blasts stress away with a simple squeeze. Shoot for the stars at your next advertising event with this hot promo item along with your logo! Great for museums, planetariums, schools, or any business"launching" new ideas! Leave the competition behind at the next trade show. Bulk / 23 lbs / 350 pcs.